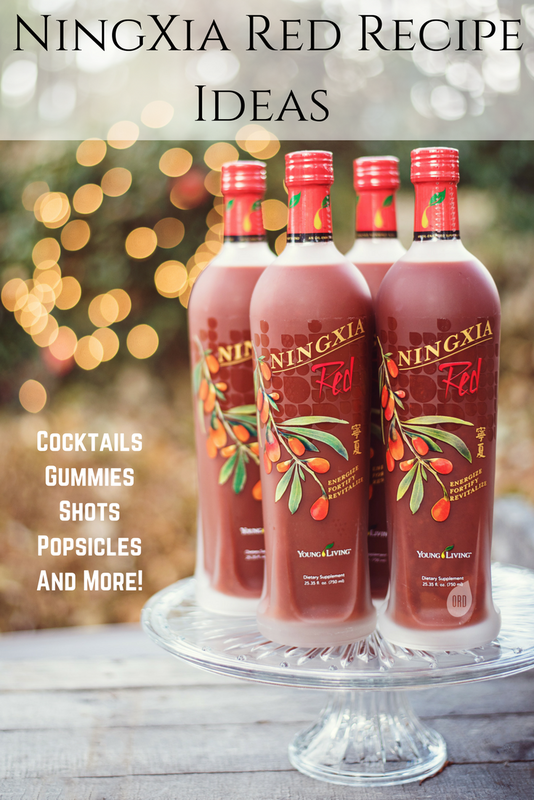 If you haven't heard of NingXia Red, then you've probably been living under a rock. It's okay though because I am here to push that rock off you! I got your back. After all, if you ain't taking any antioxidants-- you gotta get some NingXia Red!!! After all, this is one of my 4 must have supplements for A LOT of reasons. Wanna talk about it? Yeah, you do! It's a fact that your body will completely change ALL of the cells in its body every 7 years. That's a new opportunity for health and wellness every 7 years! Isn't that amazing?! So any wrongs you've done in the past can be erased through making good choices TODAY. But when we make bad choices over and over again-- each 7-year cycle gets progressively worse and nobody wants that. I don't know who is going to eat 814 blueberries, but go you if that's your thing! How Much NingXia Red Should You Take Each Day? The recommendations are for adults are only 2-4 ounces a day to maintain wellness. You can take more when your body needs it, but it generally isn't necessary. A lot of people only take 1 ounce a day and find good results from that! Listen to your body and you'll see what works best for you. NingXia Red can help you get more energy, sleep better, help keep your body healthy, improve workouts, and a lot more! It normally takes a few weeks to start to see results so keep at it and give it a full 30 days before you make any determinations on what it does for you. 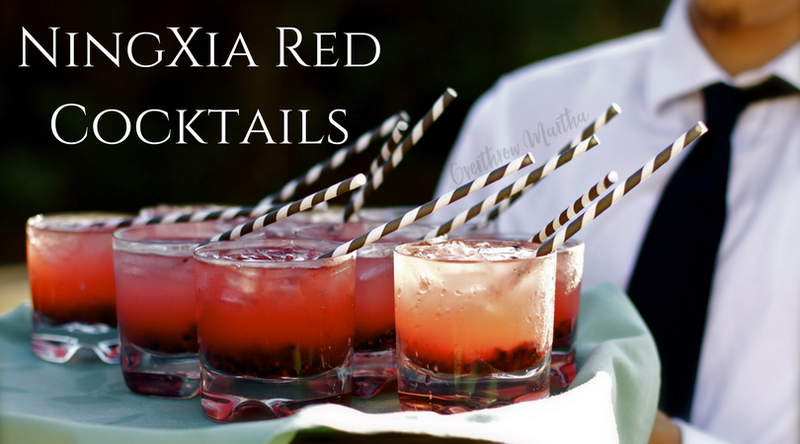 Let's talk about 5 ways that you can use Ningxia Red that are fun and awesome! Of course, you can always toss an ounce or two into a smoothie, juice, or just take is straight, but I thought let's make it exciting and different! Because WHY NOT?! Gummies are a super fun thing to make and they are especially helpful if you want to encourage your kids to take NingXia Red! My favorite gummy recipe comes from my friend Tracey Black from Don't Mess with Mama. You can get the Gummy Recipe By Clicking Here. Can you believe she made them look that cute?! I love it! Popsicles are another great one for kids and adults alike! I personally can't get enough of these in the summer. The easiest way is to use the 4 oz pouches and toss them in the freezer. Just cut off the top and you have an easy push-up NingXia Red popsicle! This is summertime fun time in your mouth! Get the recipe from Young Living. Combine. Divide into popsicle containers. Freeze. 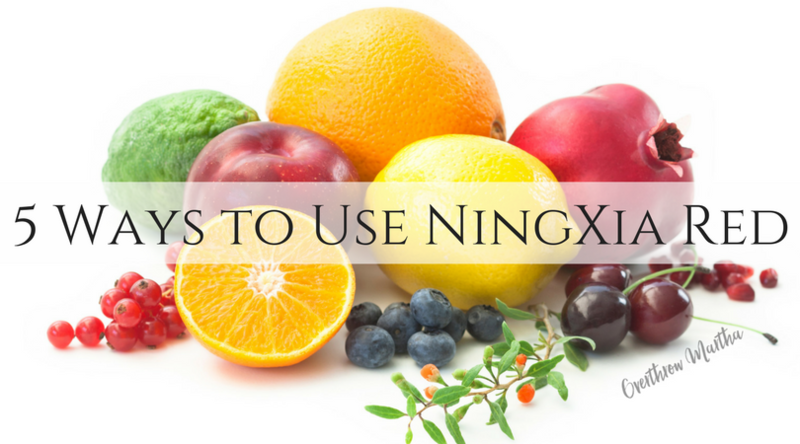 This is probably the most common way to take NingXia Red. You just pour your NingXia Red serving into a shot glass and toss it back LIKE A BOSS. 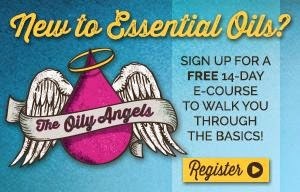 But, of course, you can add essential oils to help with certain goals. On those days you can't seem to get going, try this shot! If you're hitting the gym, then you'll want to try this shot to help support your hot bode. This is my favorite during the seasons where I want to spend a lot of time outside. Use this shot for those times of the year when you're looking to support NOT gaining those 20 pounds of cookie weight. Save the best for last, AM I RIGHT?! This all started for me when I got the great idea of adding NingXia Red to Red Wine. It's like a sangria without the work. Ah-maz-ing. Plus, when you add NingXia to booze, then it cancels out anything bad. Right? Right! Layer the ingredients and serve with a straw for presentation! We don't want to get too complicated here so we stayed with units of 2 of everything for this recipe. I know how alcohol works. I got you. Get the Sangria Recipe from Don't Mess with Mama. Not everyone can drink the booze and I am here for you. You are awesome and you deserve something amazing! This is the non-alcoholic version for those of us who need something that just tastes naughty! If you're ready to get out from under that rock, you can get started with NingXia Red with the NingXia Red Premium Starter Kit! 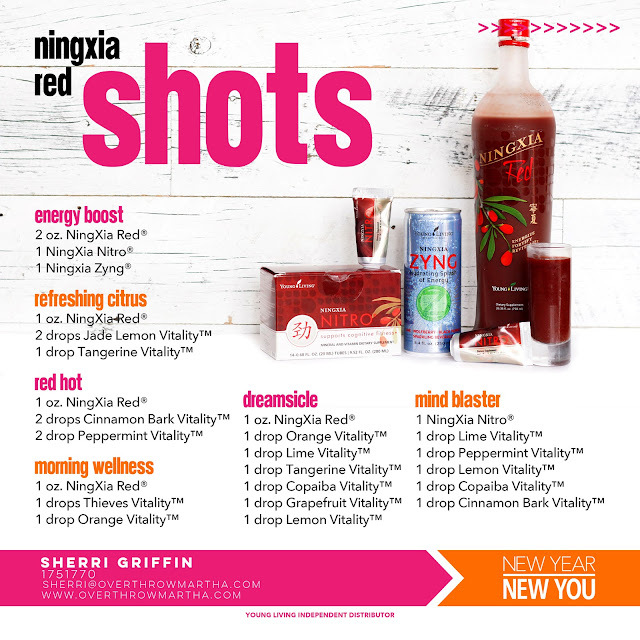 It has everything you need to rock a NingXia Red Challenge! And the best part? It's on sale so you get an amazing deal! Plus you get all the team perks that I have to offer! 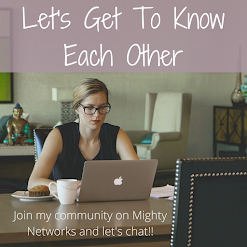 Be sure to include your CELL PHONE number when you join so I can get in touch with you via text! CLICK HERE TO START: Join Young Living Here with My Team! 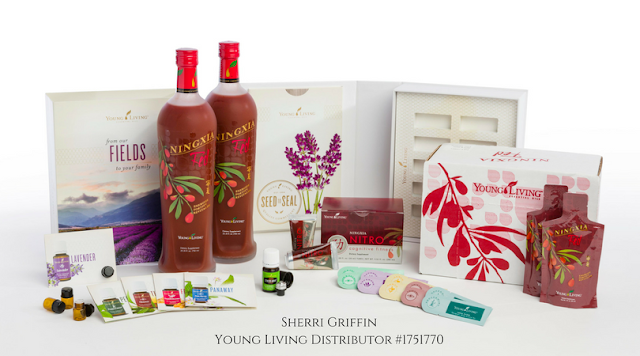 If you are already a member, then be sure to check out the NingXia Essential Oil Kit exclusive to Essential Reward Members! Did you know that the average woman puts over 500 chemicals per day on her body?! 80 chemicals even before breakfast?! And since our skin absorbs 60-70% of any topical products we use-- then we need to know what we are putting on our bodies. Don't you agree? But before we go talking about non-toxic makeup can you do me a favor? Check out the EWG's Skin Deep Database or the Think Dirty App to see where your cosmetics rank on the toxicity scale. Just be sure you're sitting down, okay? It can be a shocker. Most cosmetics have ingredients like parabens, talc, bismuth, lead, mercury and mineral oil. Just google those. Go ahead. I dare you. If you checked the EWG site/Think Dirty App and you looked up all those things, you are probably pretty disgusted with the entire cosmetic world, right? I know I was. I gave up makeup for a long time because.... ew. But not anymore!!! Something amazing happened! Someone I actually know launched a makeup company and then my favorite natural company bought it! OMG! I have been geeking out about this for I don't know how long. Anyways, TODAY is the launch of their new makeup bundle!! AAAHHHH!! 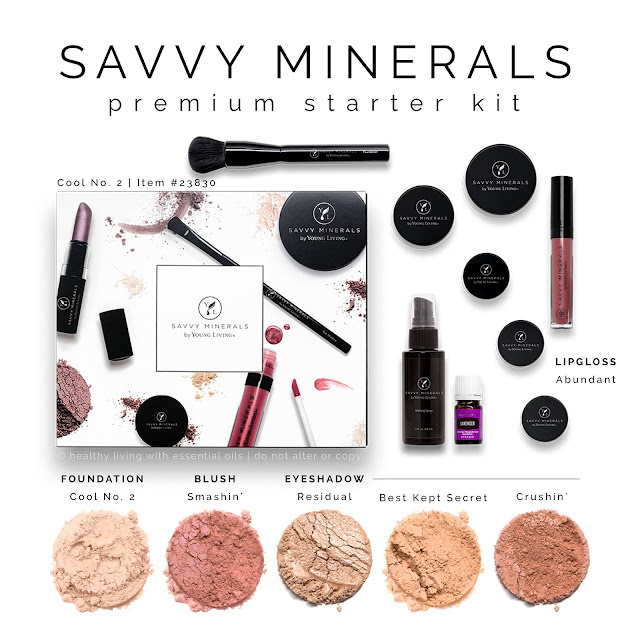 Savvy Minerals are free from: talc, lead, bismuth, mineral oil, parabens, lead, gluten and mercury! Savvy Minerals are made in the USA (the brushes are made in Italy). 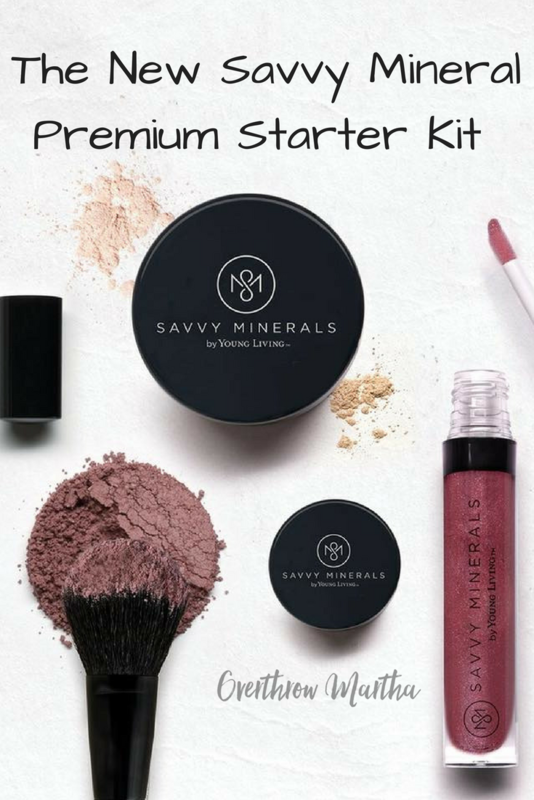 Savvy Minerals are cruelty-free and mostly vegan (the lipsticks and lip glosses have beeswax so they are not considered vegan). 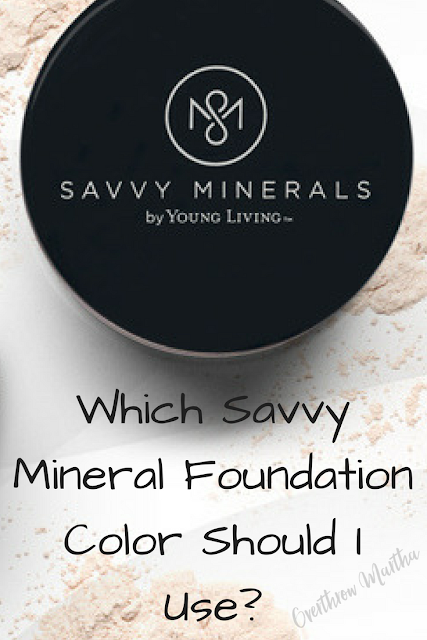 Savvy Minerals by Young Living uses Arrowroot Powder and Kaolin Clay. Both are calming to the skin, help to absorb excess oil and moisture on the skin and make the skin feel silky smooth. This is important because most mineral makeup uses bismuth, which is a metal mineral that - when worked into the pores - aggravates the pores and causes irritation and breakouts. Savvy Minerals last ALL DAY LONG… seriously, ALL DAY LONG! You’ll look as fresh at midnight as you did at 9 a.m.! And the best news is that it's launching as a Premium Starter Kit! That means you get these amazing products as a bundle for about $100 off, you get membership perks so you can buy more makeup, beauty products or essential oils at a 24% discount, and you get an amazing team to help you with your goals. 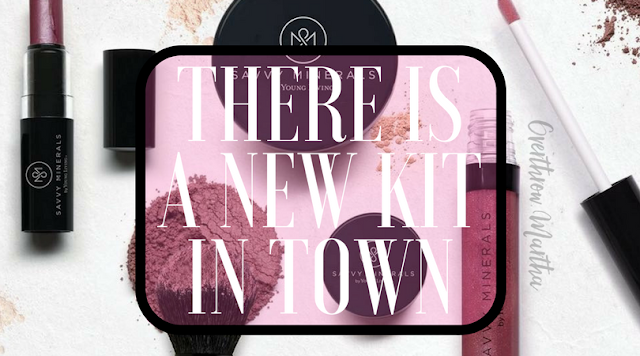 My favorite non-toxic makeup is here in a bundle! I'm super excited! It's a great way to save over $100 bucks and toss out most of your retail makeup that may be full of chemicals and heavy metals. All the colors are based on ideal matches for your skin tone! Isn't that cool? So you gotta know how to match your foundation! And the best part is all of this is only $150!! Can you believe it! That's $100 off retail prices! Winning! Click the Link to join my team here. Pick your Premium Starter Kit based on your Foundation Color. Not sure which foundation color you are? Find out by clicking here. 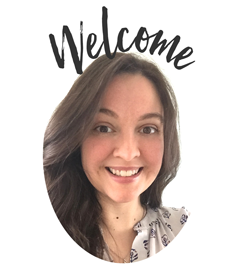 Let me know you joined my team so I can hook you up with all our great team perks (classes, FB groups, text classes, 1:1 coaching, resources and more!) and help you reach your goals. Send me a message on Facebook, join my Natural Living Essentials Group or send me an email. If you are already a member, just go into the Quick Order section and buy the one you want. Wanna see the colors? Here are the kits! Which one is right for you? Cool 2, Warm 2, Dark 1, or Dark 4? Which Savvy Mineral Foundation Color Should I Use? So you wanna get Savvy? Go you. 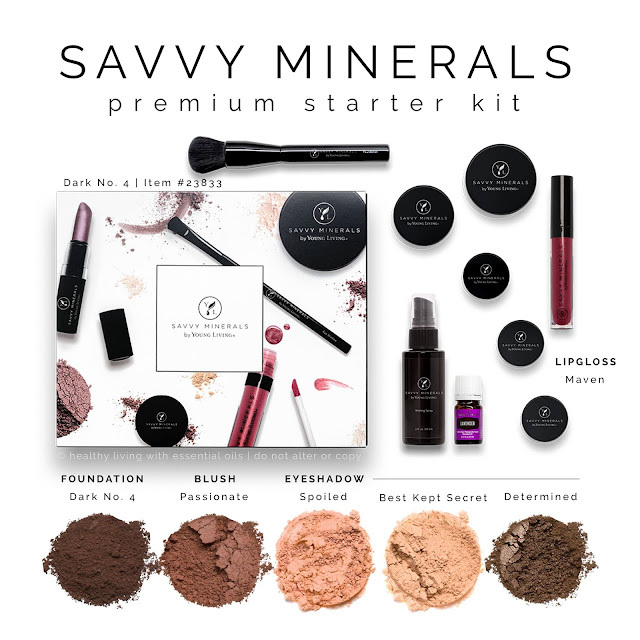 I am in love with the Savvy Mineral Makeup because it's actually chemical free, vegan and never tested on animals! Even the majority of awesome green companies like Beauty Counter still have some chemicals in their products simply due to the nature of cosmetics. But since Savvy Minerals is a mineral makeup line-- they have some of the best ingredient profiles I've ever seen! But a lot of people are worried about picking the wrong color, especially if they don't know anyone in person who has all the colors! But trust me, it's easier than you think. The powder is buildable so you can get a supernatural daytime look or a more full-coverage look for date night. WHAT FOUNDATION COLOR AM I? The two most popular colors are "Warm 2" and "Cool 2" if that says anything! Next up "Dark 1" for people who have olive complexions. After that-- "Dark 4", the darkest color. Here are some tricks and tips for finding your perfect foundation color from my diamond leader, April Pointer. Check Your Veins: Push your sleeves up and look at the veins on the inside of your wrist. Are they blue or green? If they look more blue, you likely have cool undertones. If the veins look greenish, you’re warm. The Jewelry Trick: Think about whether you look better in silver or gold jewelry Typically, girls with cool undertones look better in silver and platinum metals, and warm-toned women look better in gold. The Neutral Test: Think about what neutral shades flatter you best. Does your skin, eyes, and face look better in bright white and black hues, or ivory, off-whites, and brown/tan shades? The former means you’re probably cool-toned, and the latter, warm. Eye and Hair Color: Your natural eye and hair colors can help figure out your coloring. Customarily, cool people have eyes that are blue, gray, or green and have blond, brown, or black hair with blue, silver, violet and ash undertones. Conversely, warm-toned women usually have brown, amber, or hazel eyes with strawberry blond, red, brown, or black hair. Their hair tends to have gold, red, orange, or yellow undertones. The Sun’s Effects: When you’re out in the sun, does your skin turn a golden-brown, or does it burn and turn pink first? If you fit into the former category, you’re warm-toned, while cool tones tend to burn. Does that help you make your decision? If not, remember that the cool colors are a little pink and the warm colors are a little yellow. If you want to cut the pink, you may want a more yellow-ish foundation or vice versa. And remember, you can always mix Savvy Minerals Foundations together to create a custom foundation shade. I really like warm 2 and warm 3 in the summer, but I'm a straight warm 2 in the winter and sometimes I even add a little cool 2. Remember, if you want a more full coverage look, you will need the misting spray and maybe even a primer if you are looking to cover up acne scars or rosacea. 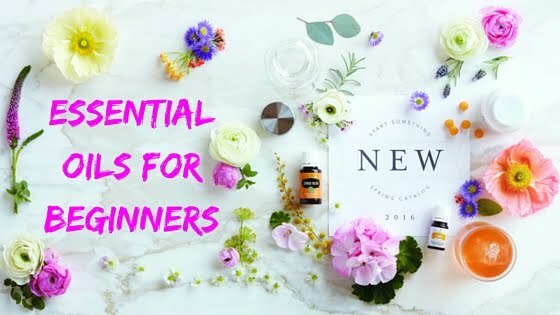 Young Living recommends the Art Intensive or Sheerlume Brightening Cream as primers. How Do I Get The Foundation? 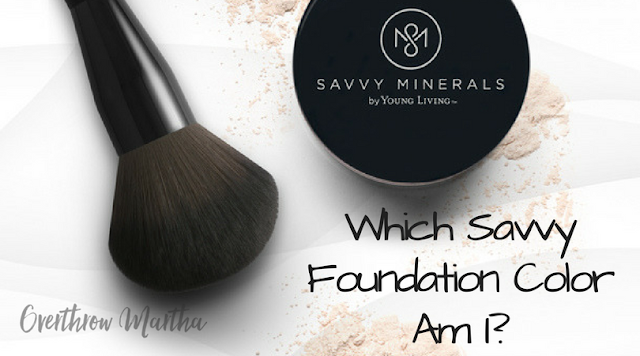 If you want to see more information about Savvy Minerals and their foundation colors, join my Natural Living Essentials Group on Facebook.